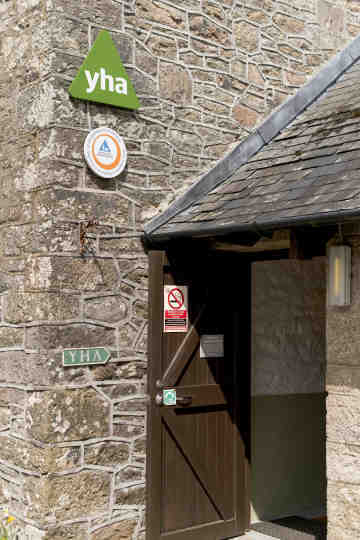 YHA Dartmoor is in the heart of Dartmoor National park and surrounded by open moorland, Bellever Forest and the East Dart River. 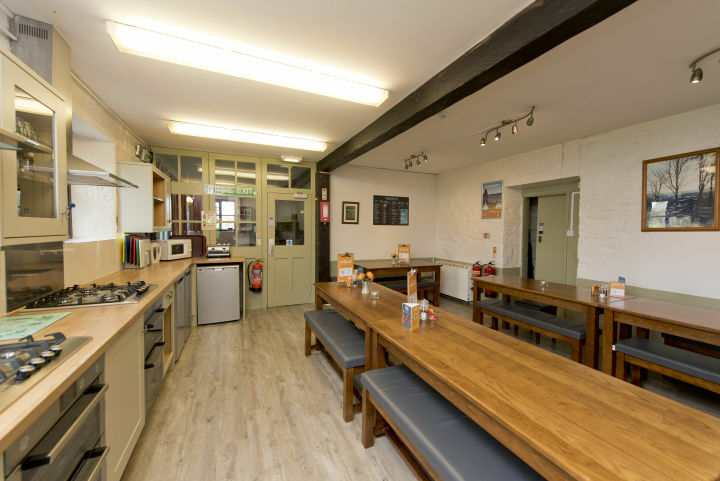 YHA Dartmoor is set in a friendly location in the heart of Dartmoor and an ideal base to explore the National Park and South Devon. 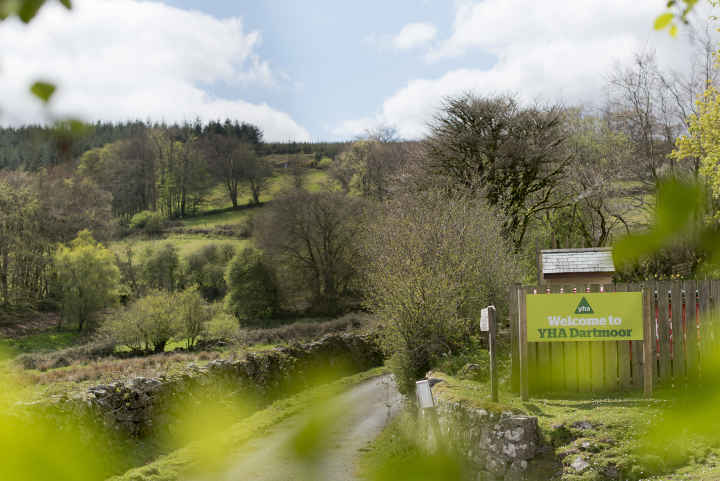 The East Dart River, Bellever Forest and Bellever Tor provide good walking opportunities for all the family, with stunning countryside along the way., Want to get away from it all? 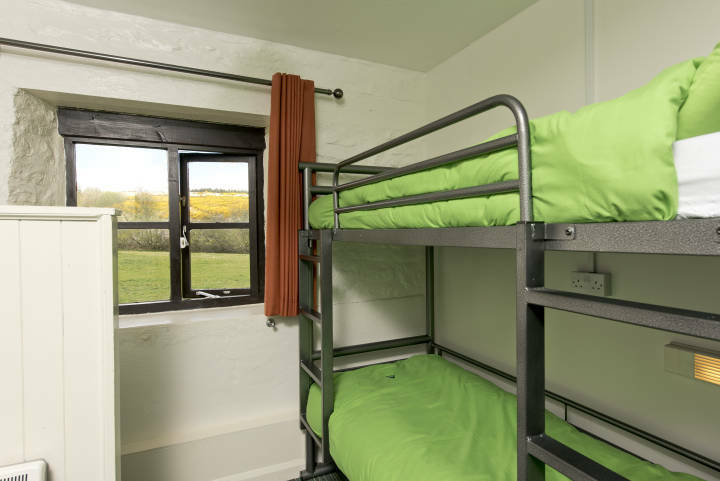 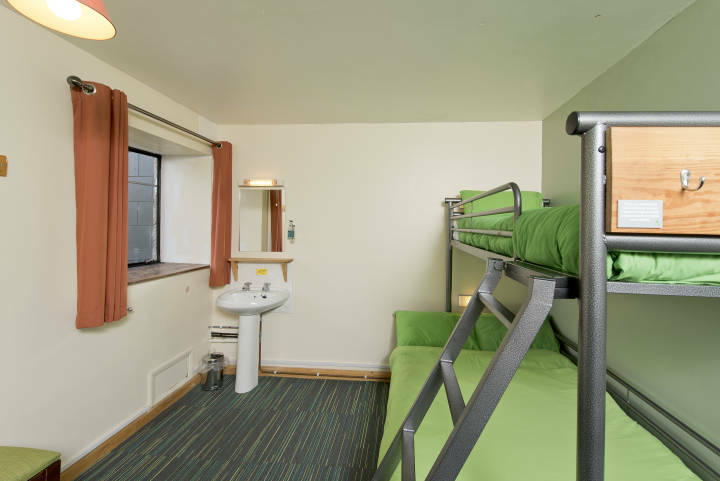 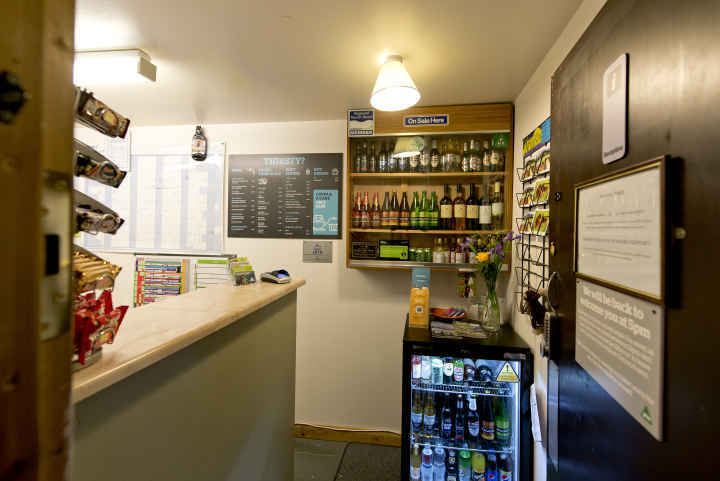 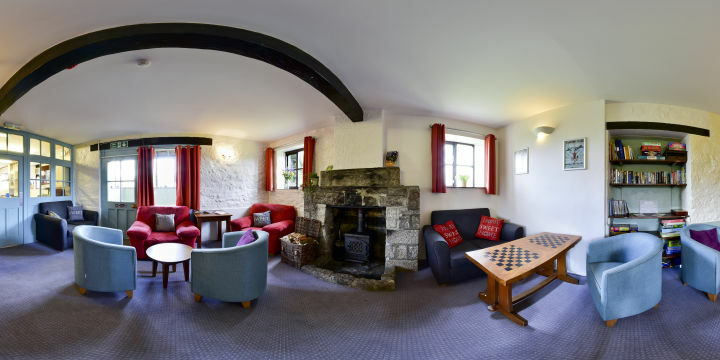 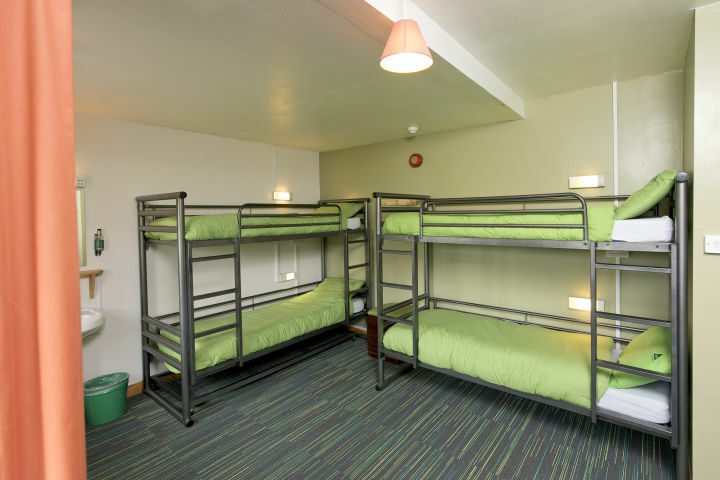 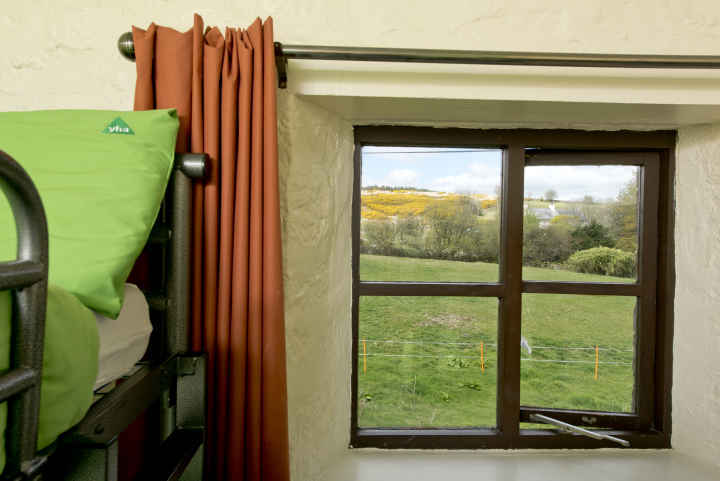 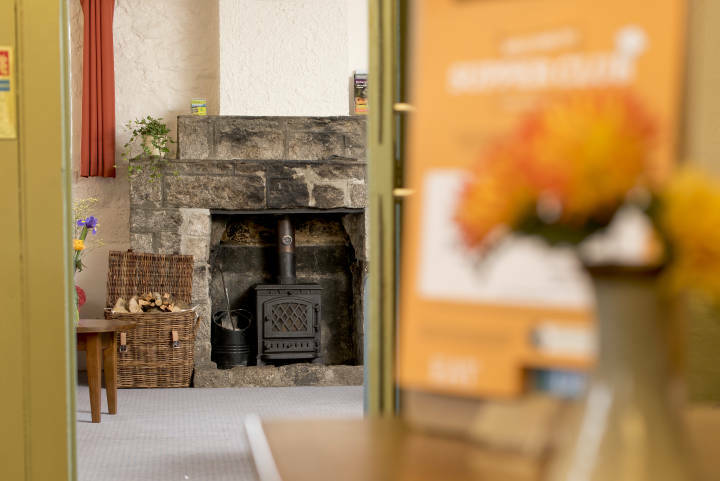 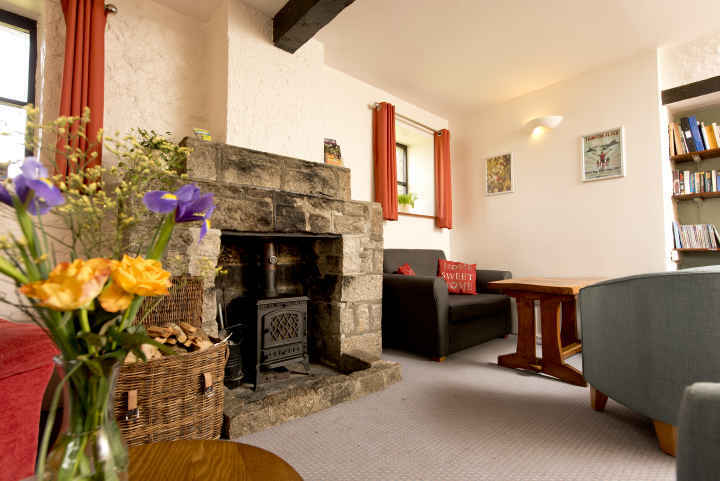 YHA Bellever is surrounded by the open moorland and forest of Dartmoor National Park. 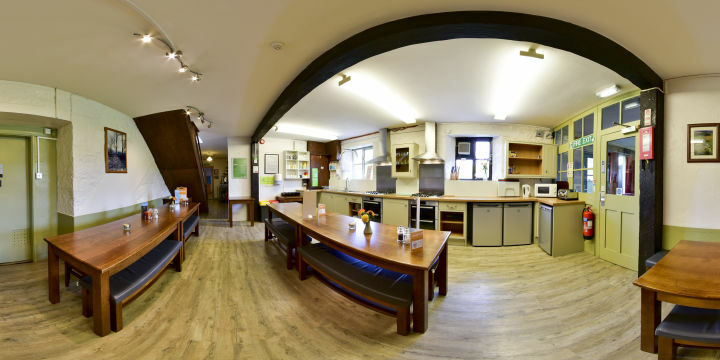 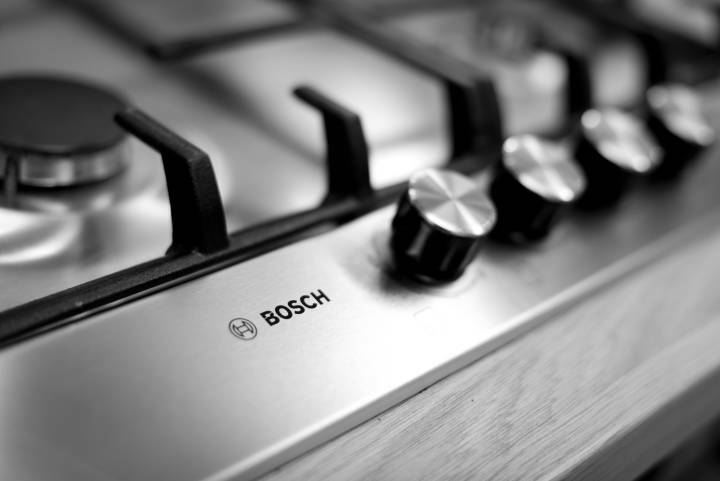 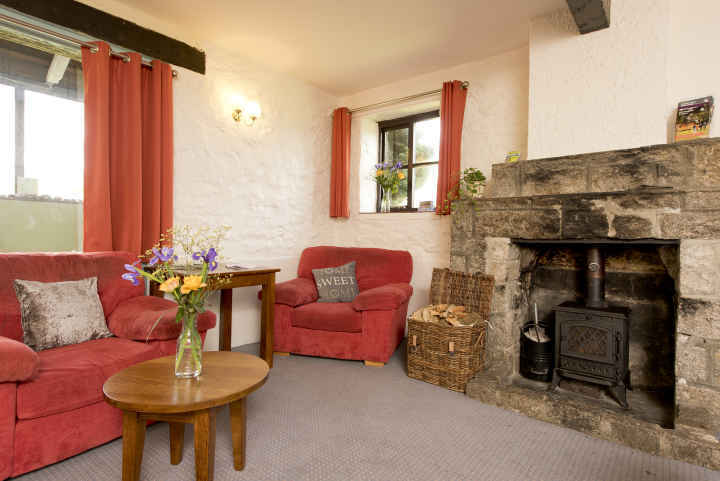 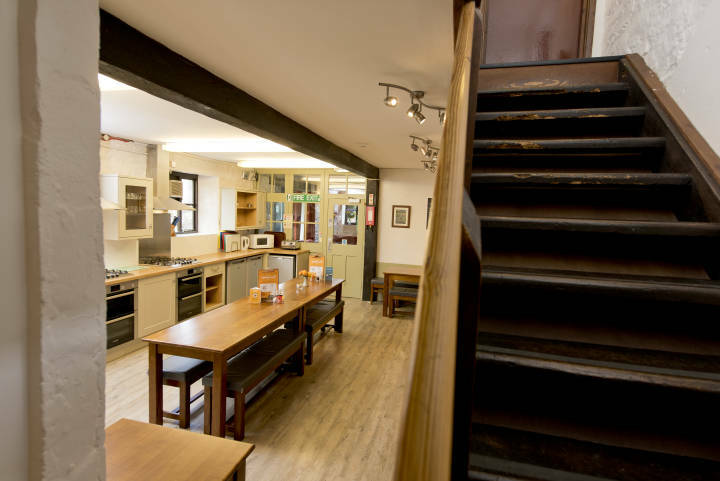 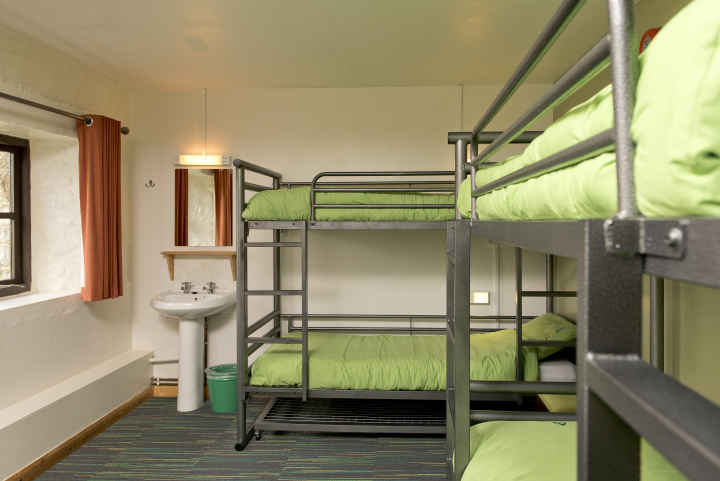 With access to a network of off-road walking and cycling routes, it’s a comfortable, child-friendly retreat and provides a perfect base for family rambles. 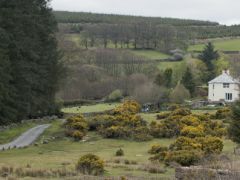 The famous Dartmoor ponies often pay us a visit from the open moorland – always a favourite with visiting children. 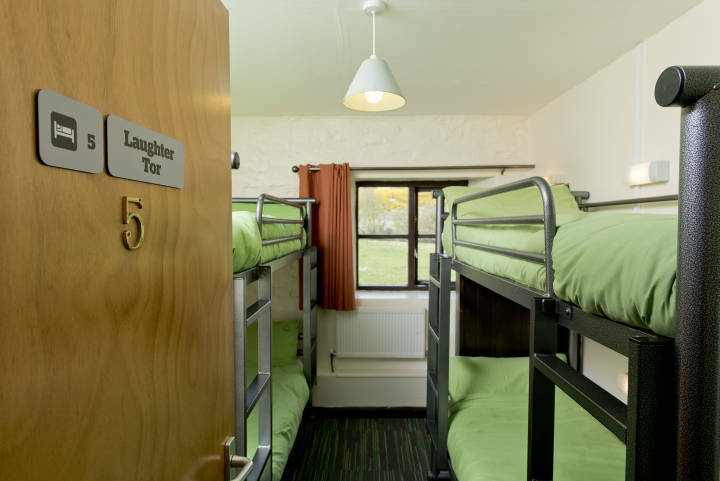 First Western National 98 from Tavistock.